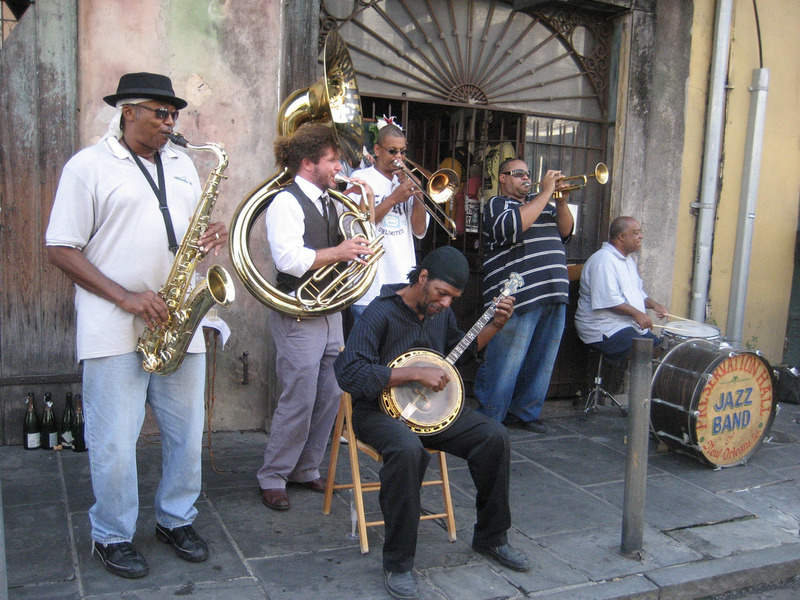 I have always dreamed of visiting New Orleans and in a few months I am headed there. I can’t wait to discover all the nooks and crannies of this vibrant city. We’ll savor the local delights while jazz notes drift in the air. Intricate balconies draped in flowers will look down upon us as we stroll the local streets. So much history, so much culture to be discovered. I am counting down the days until I meet this magical city.